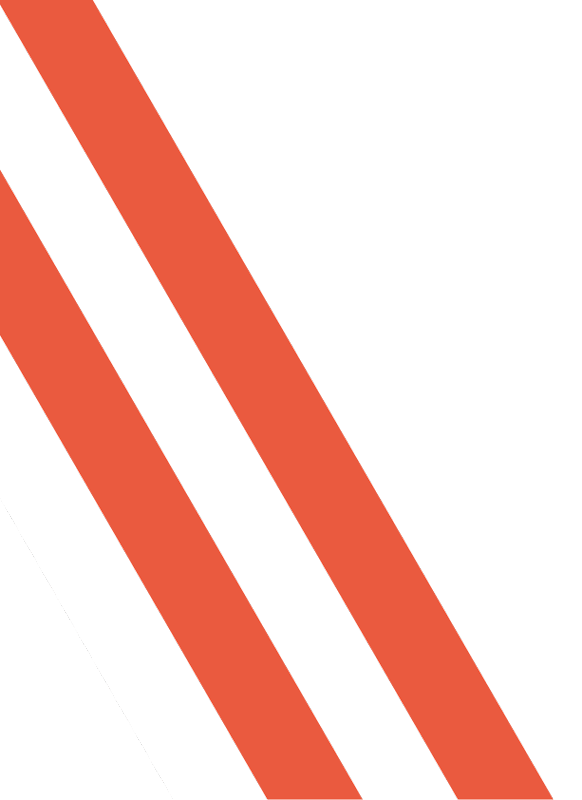 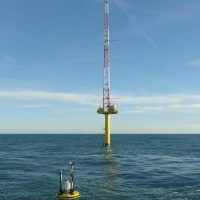 Significantly reduce the costs and risks associated with offshore wind resource assessment by using the industry’s choice for floating wind campaigns – ZX 300M. 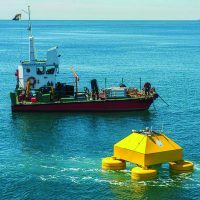 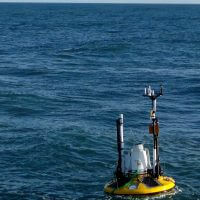 Deployed on 100% of buoy types commercially available. 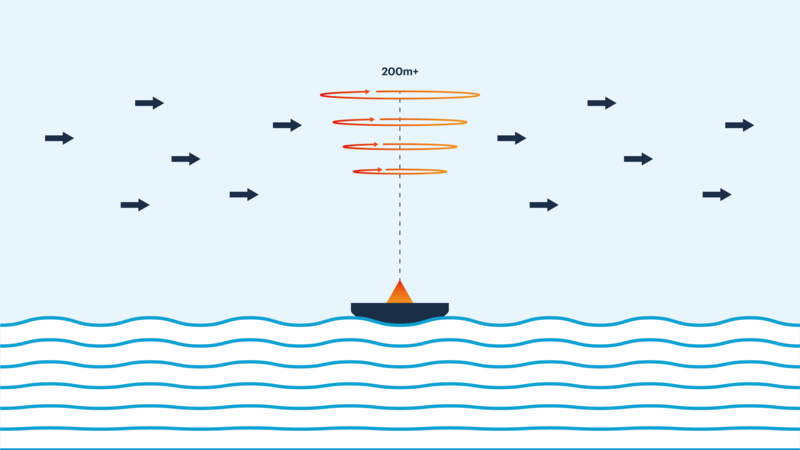 Continuous Wave Lidar technology at the heart of ZX 300M is robust against motion-induced errors. 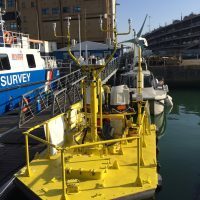 3 year warranty as standard, keeping your through-life costs to a minimum with no need to service or calibrate during this period – no other Lidar comes close. 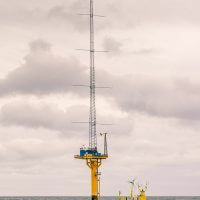 Collecting wind data offshore can be prohibitively expensive with tall mast structures. 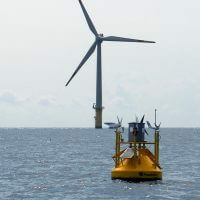 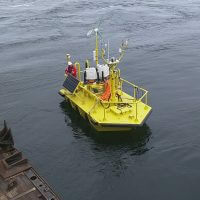 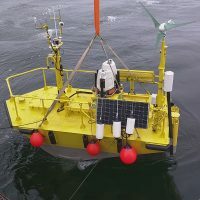 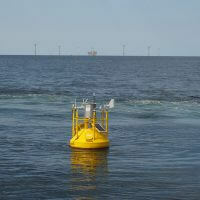 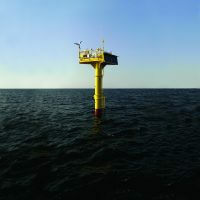 Floating Lidar has been used to collect data for the purpose of financing offshore wind farms. 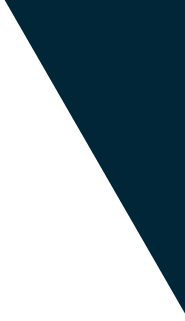 Would you like to talk to us about this product?